When I was a fresh young news anchor working in the Midwest I snagged an exclusive interview with a man who didn’t do many interviews: Ronald Reagan. I’m hesitant to even call it an interview, because it was basically only four or five questions, but it was much more than most reporters got with the great communicator. I asked the former president about the Democrats, Saddam Hussein (whose forces had just invaded Kuwait,) and what it felt like to be back home. 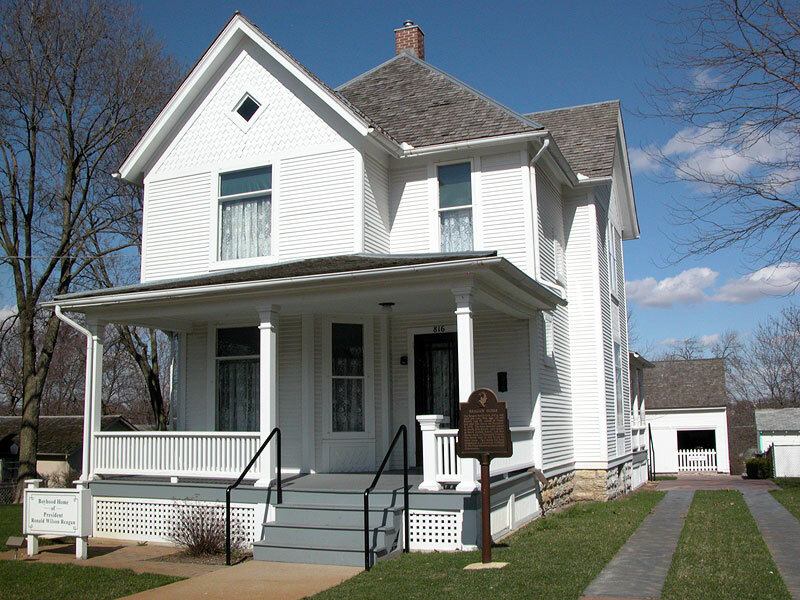 It took place on October 30, 1990, when Reagan visited his boyhood home in Dixon, Illinois. 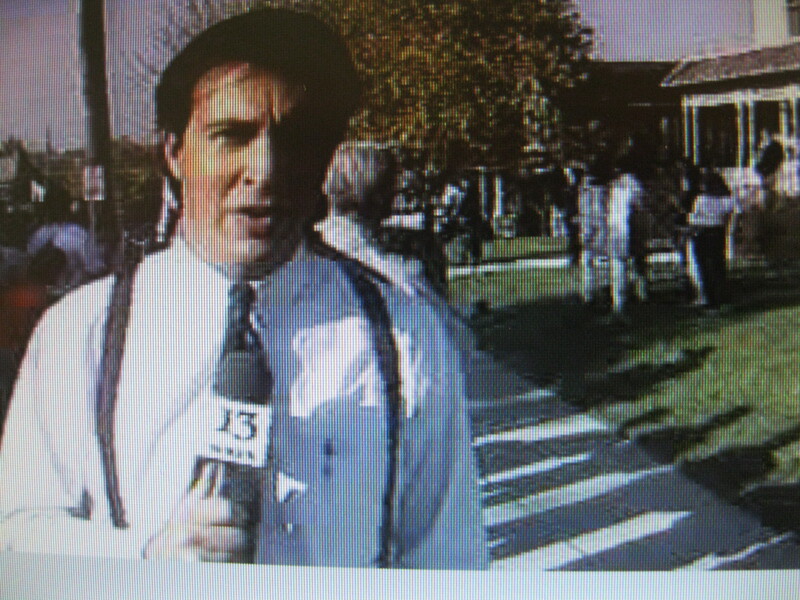 I was working as a weekend anchor and reporter at WREX-TV, then the ABC station in Rockford, Illinois. 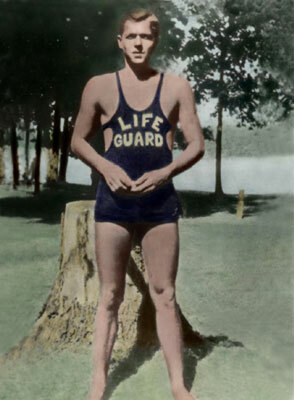 Reagan was a local legend in Dixon long before he became president thanks to his work as a lifeguard on the Rock River where he saved dozens of people. 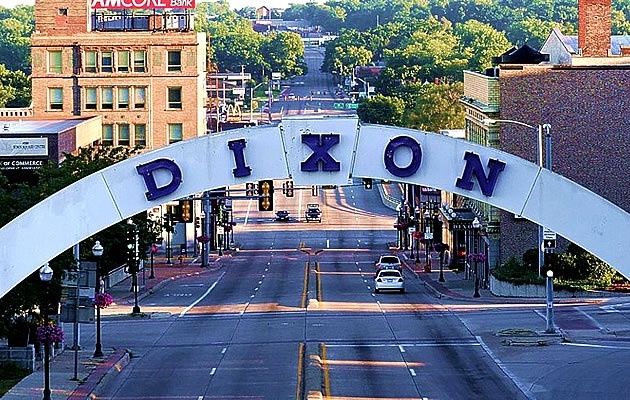 Even though Reagan was a former president at the time of this visit, he was still surrounded by secret service agents and Dixon police were handling crowd control and the media. 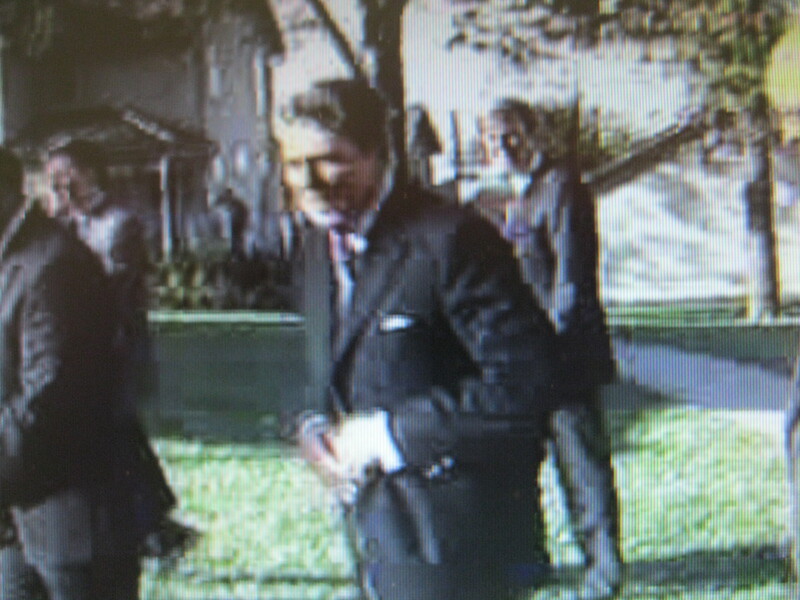 We were cordoned off in front of the house, and were told Reagan would talk with some old friends, but there would be no media availability. That’s what they said, anyway, but my goal was to get a sound bite from the 40th president for our 6PM news. Reagan gave plenty of speeches over the years, but didn’t grant too many interviews. He was elected when I was in high school, and I remember those clips on the news of Sam Donaldson shouting out to Reagan over the years, “Mr. President,” trying to get a comment. I knew I had my work cut out for me. After scanning the scene, my photographer and I decided to go around to the backyard of the house. I figured after Reagan checked out his restored childhood bedroom he would want to see his childhood backyard. I was right. As some officials and secret service agents followed Reagan around the yard we walked with him and I introduced myself and asked him a few questions. One of the nation’s most revered presidents was gracious and witty. 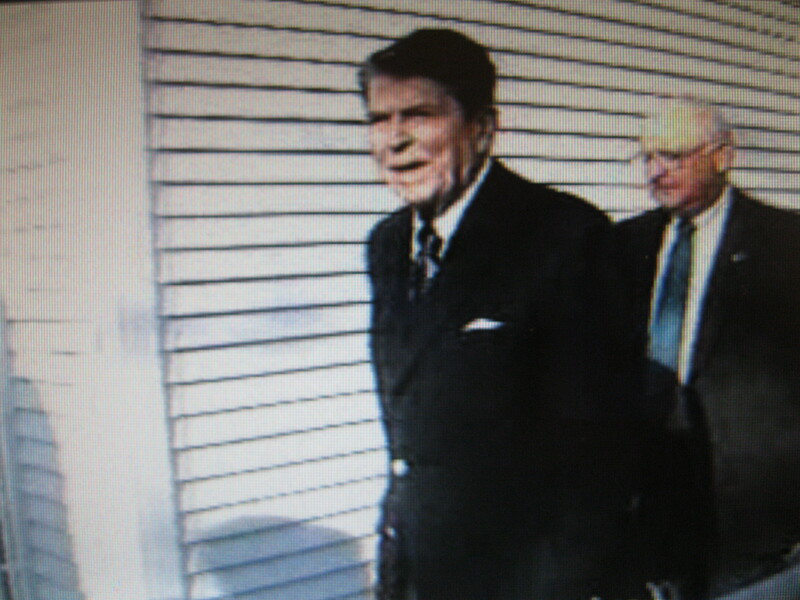 We were the only media to talk with Reagan and as you can imagine, my boss, WREX News Director Dennis Horton, was thrilled. LMAO!!! Drug runner? OK…. The economy was booming in the 80s, so he must of been doing something right.